Villa Colleen is an extraordinary detached villa located in the enchanting and exclusive area of Porto Rotondo. It affords a breathtaking 270° sea-view and boasts a truly unrivalled, primary location over a panoramic promontory gently sloping into the pristine sea. The property is conceived like a green veranda over the sea edged by an infinity pool and thick Mediterranean garden with private descend and access into the pristine water of its secluded and unspoiled sandy cove. 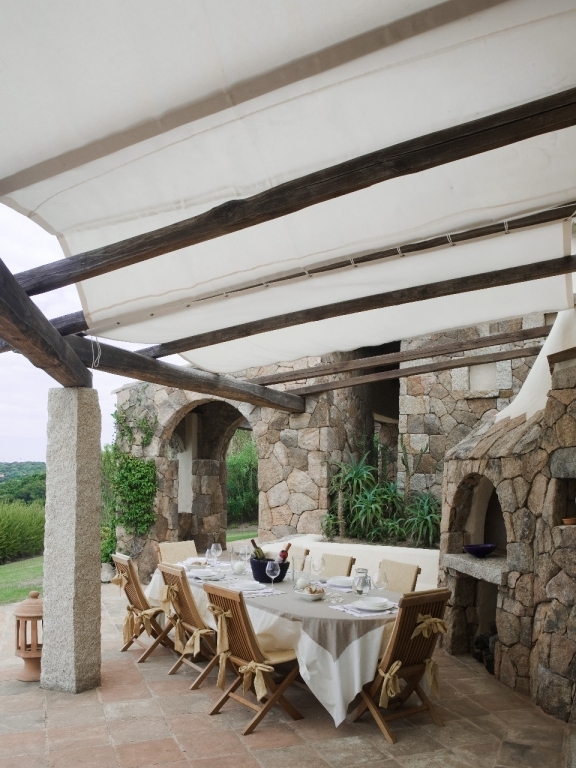 The whole property is exceptionally blended with the surrounding greenery and vegetation, almost invisible and secret from the outside thus ensuring privacy and safety. 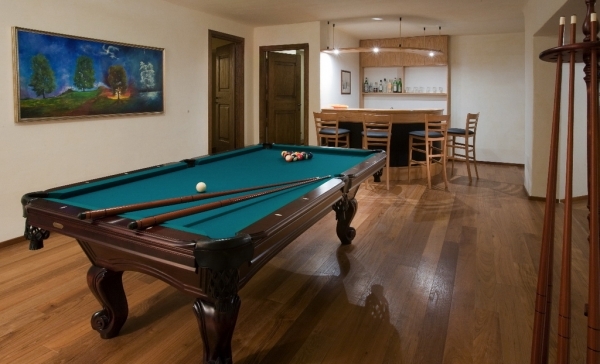 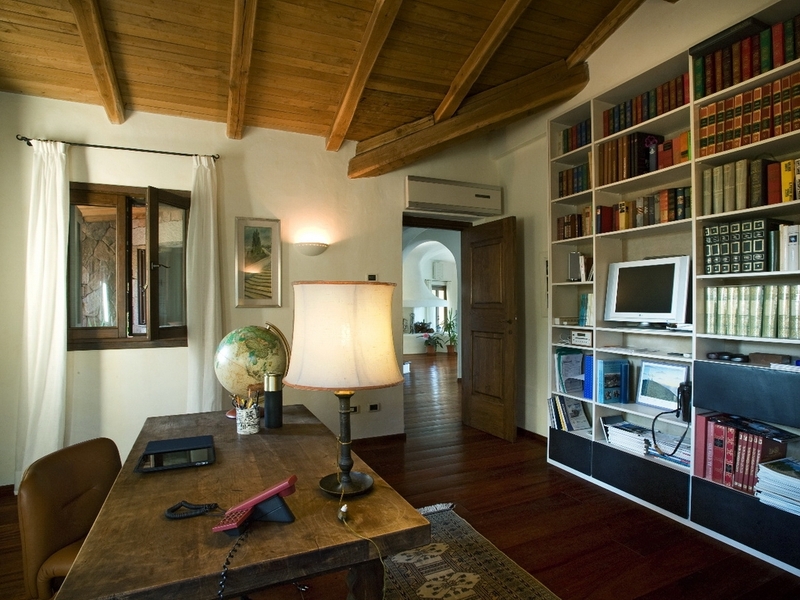 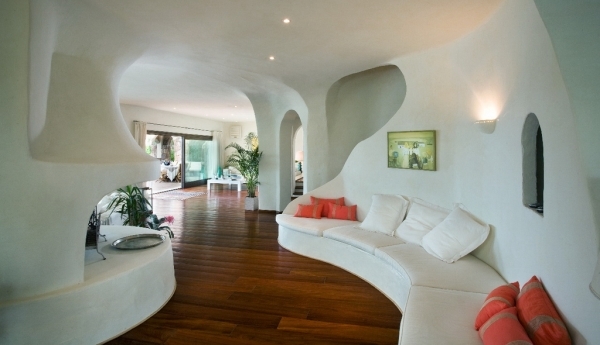 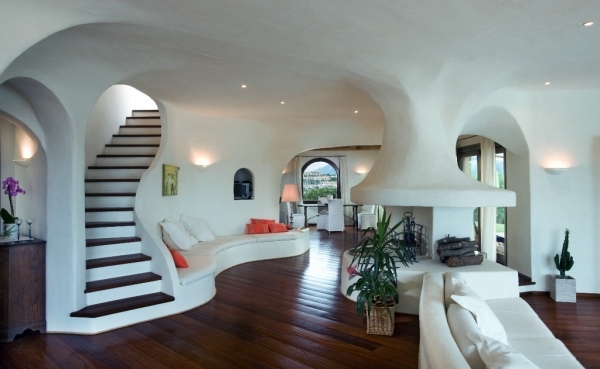 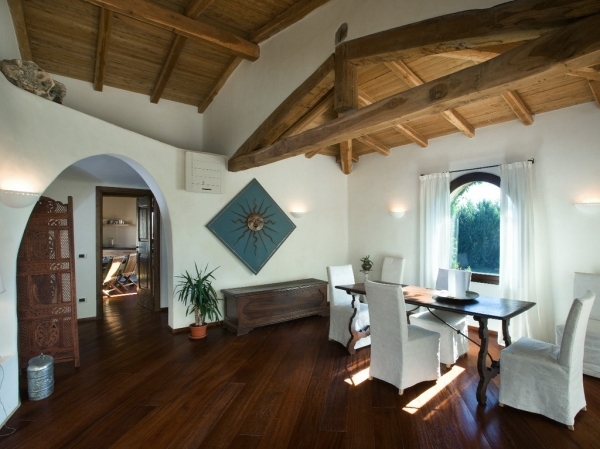 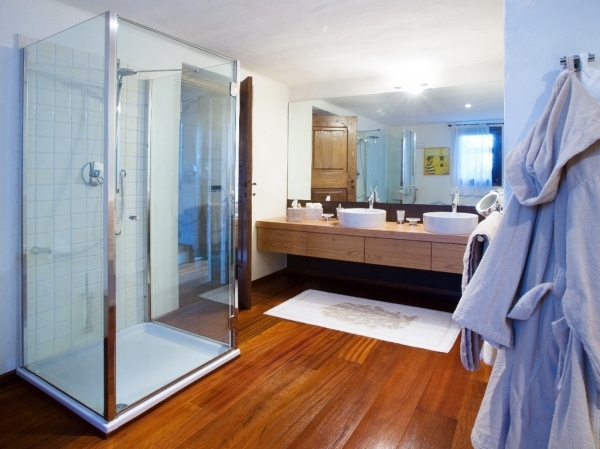 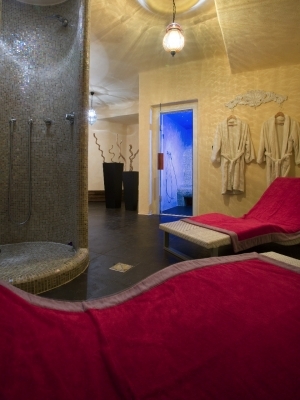 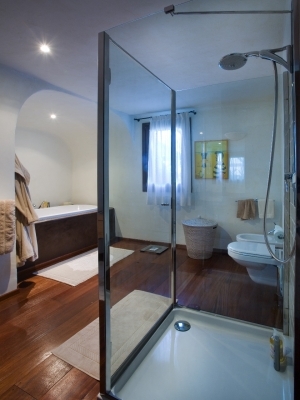 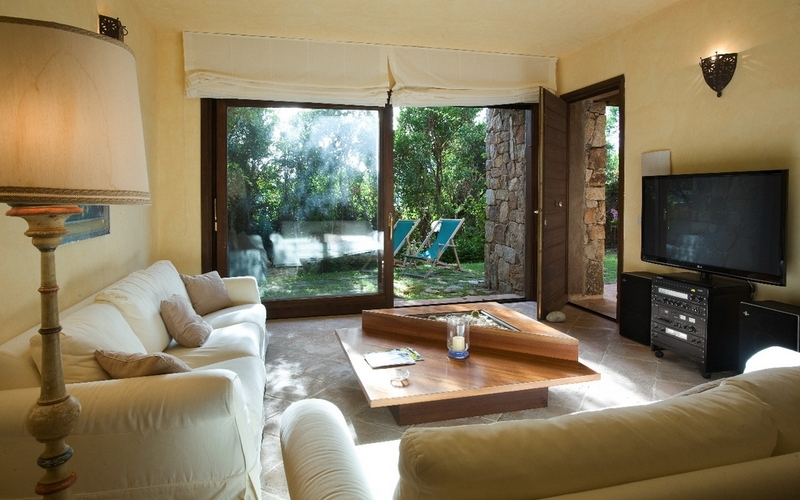 The villa is extremely luxurious, modern, elegant and very well equipped, with a lift between the two levels of the house. 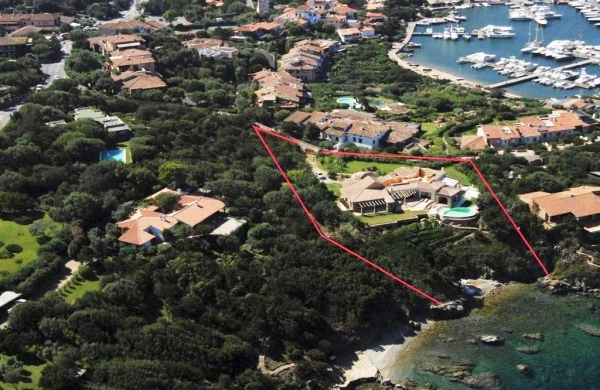 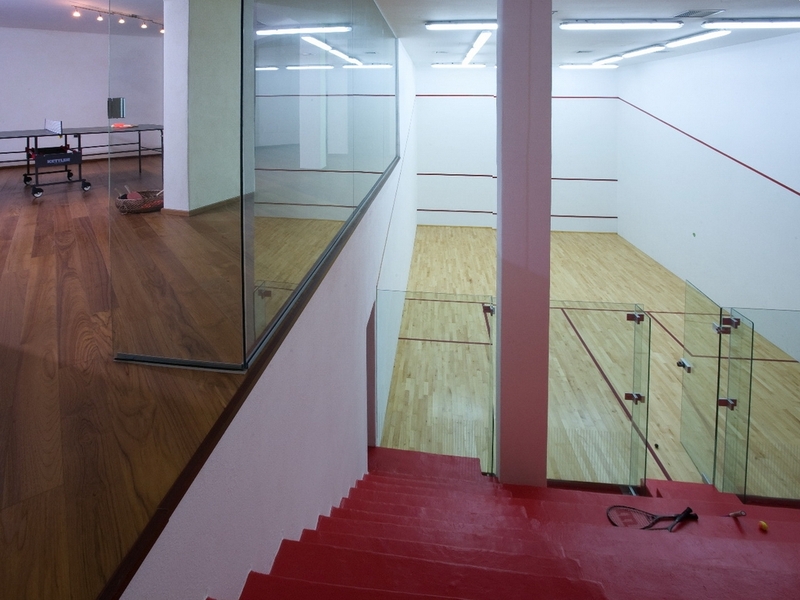 The house, including the staff apartment covers an area of 1.500 sqm (15,000 sqft) while the whole plot has an area of 3,700 sqm (37,000 sqft). 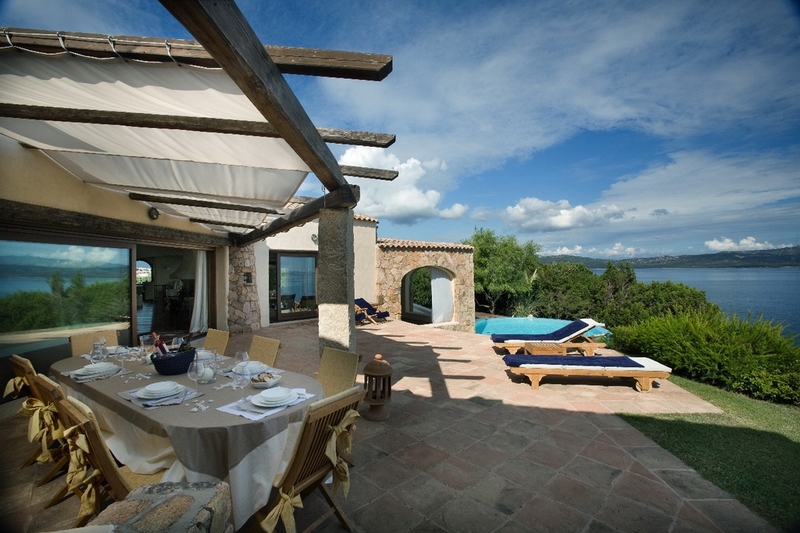 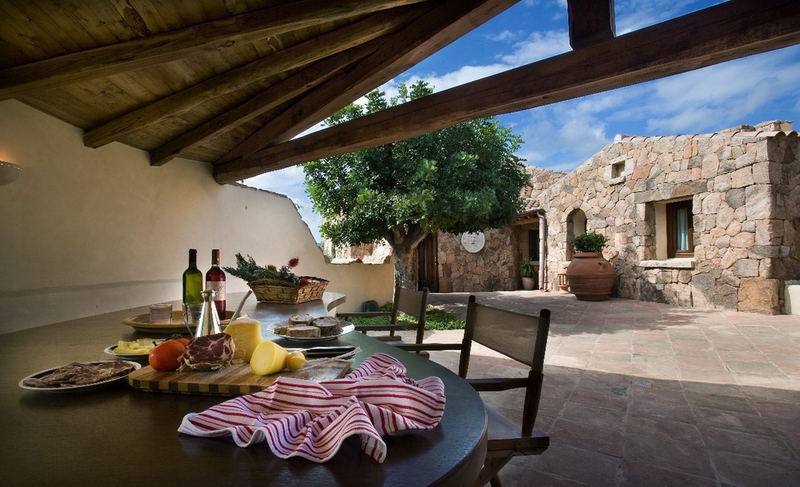 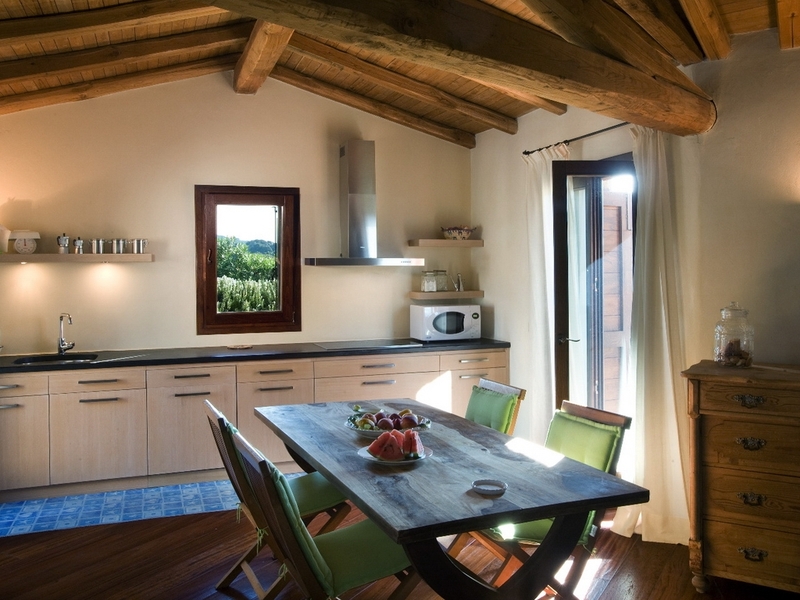 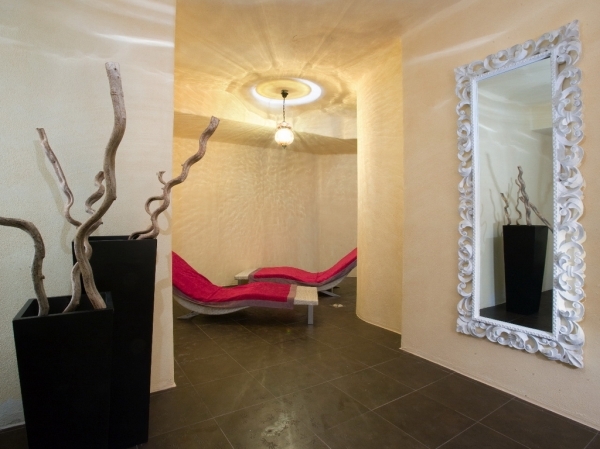 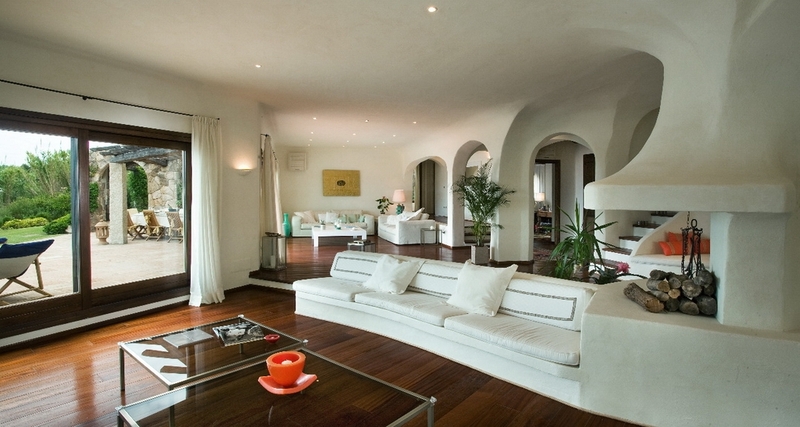 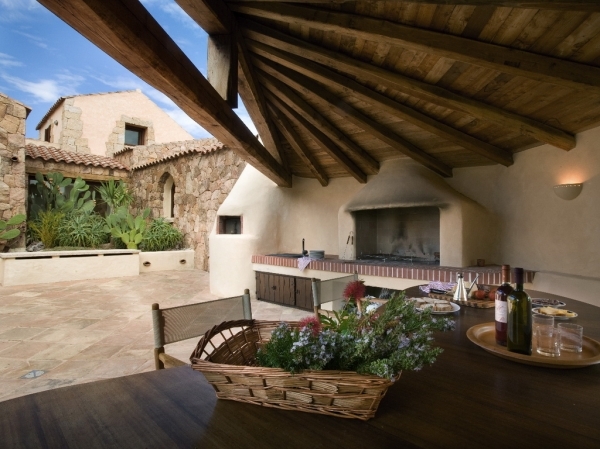 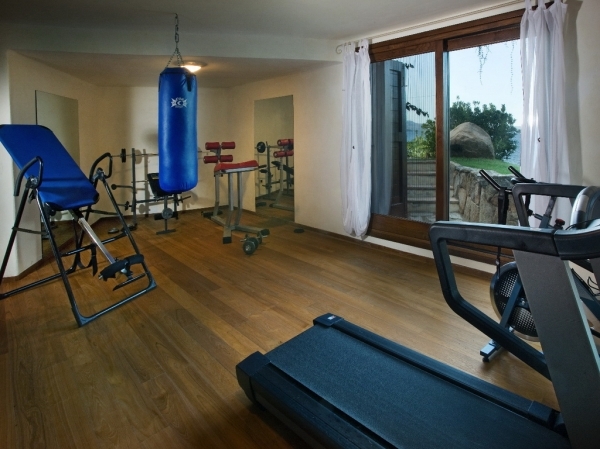 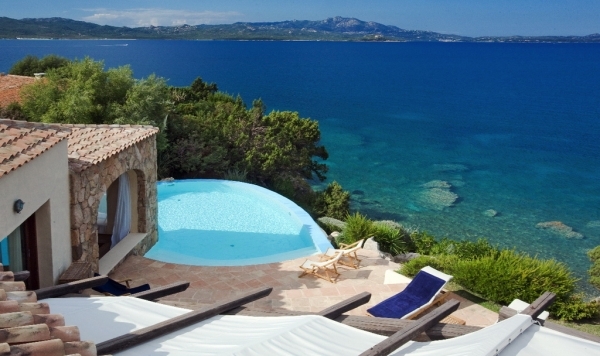 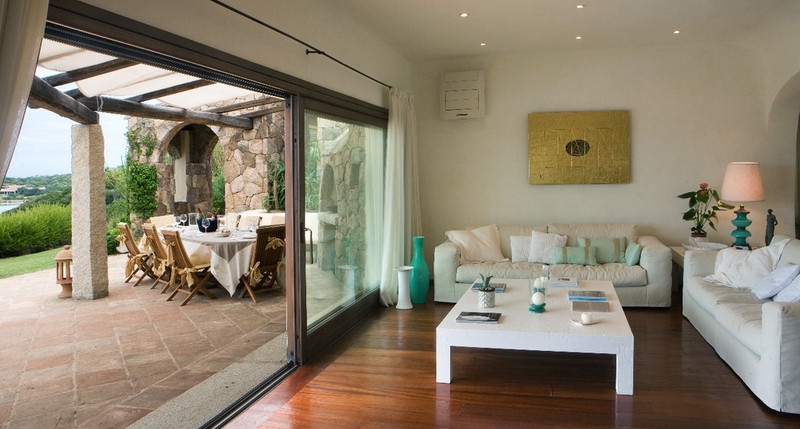 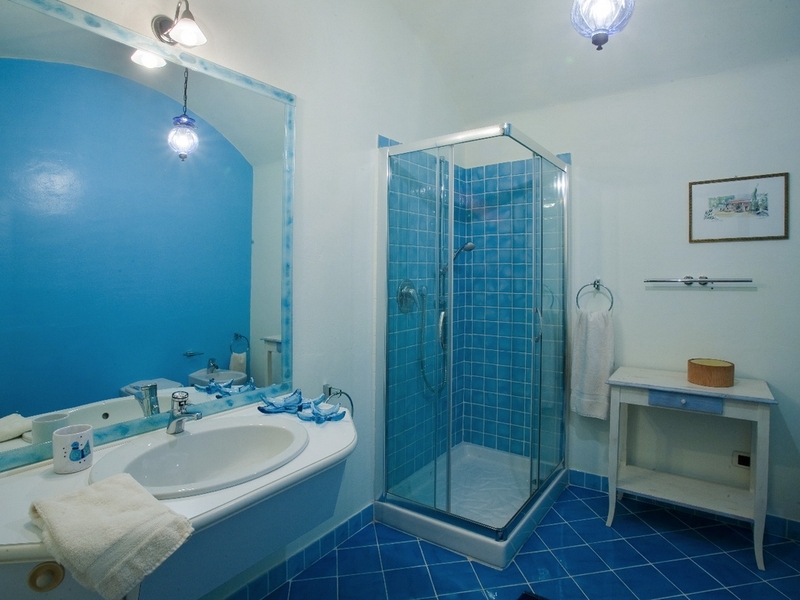 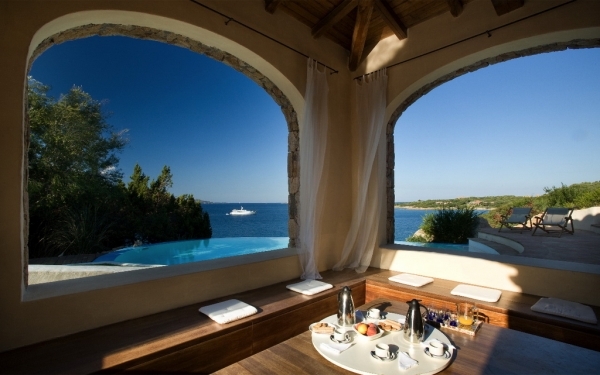 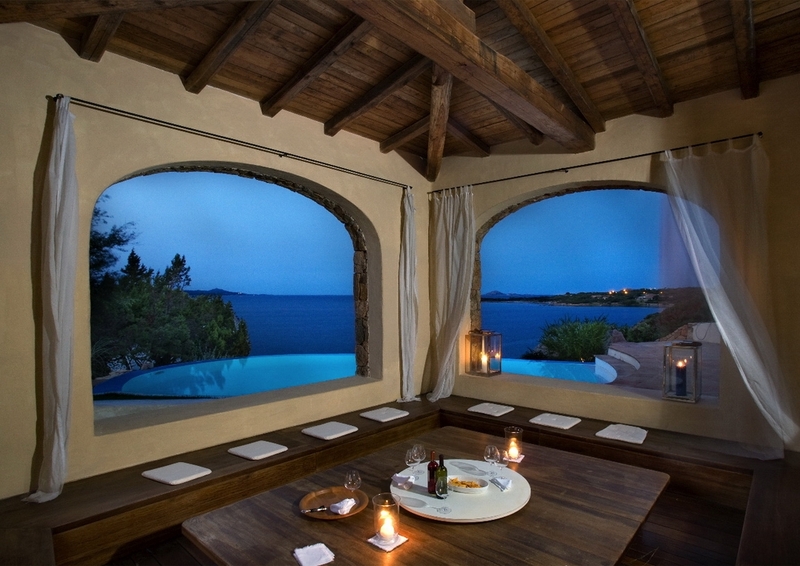 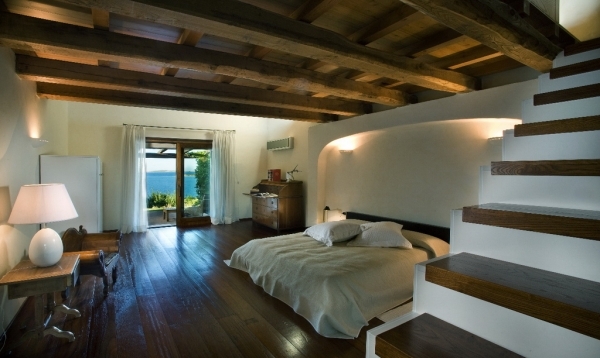 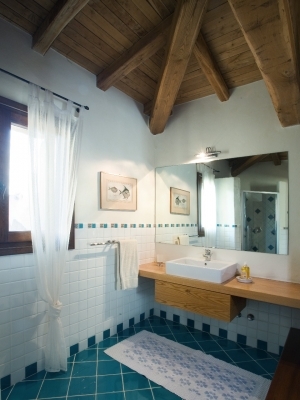 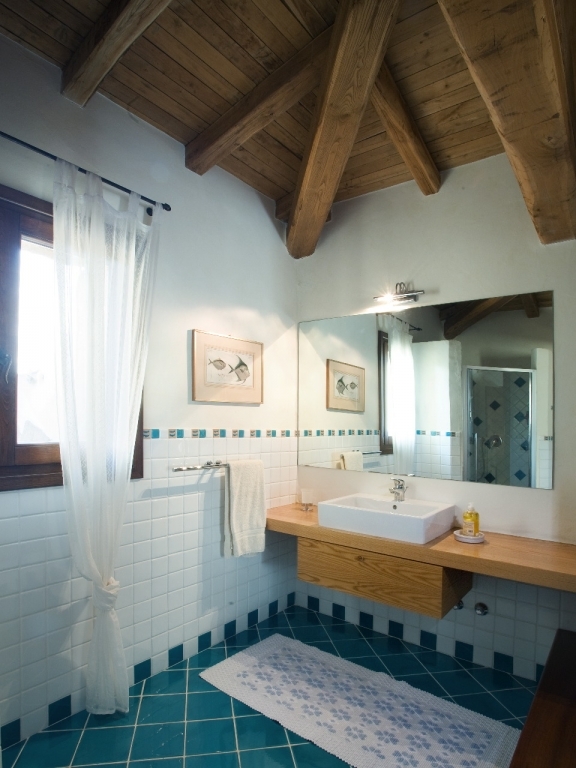 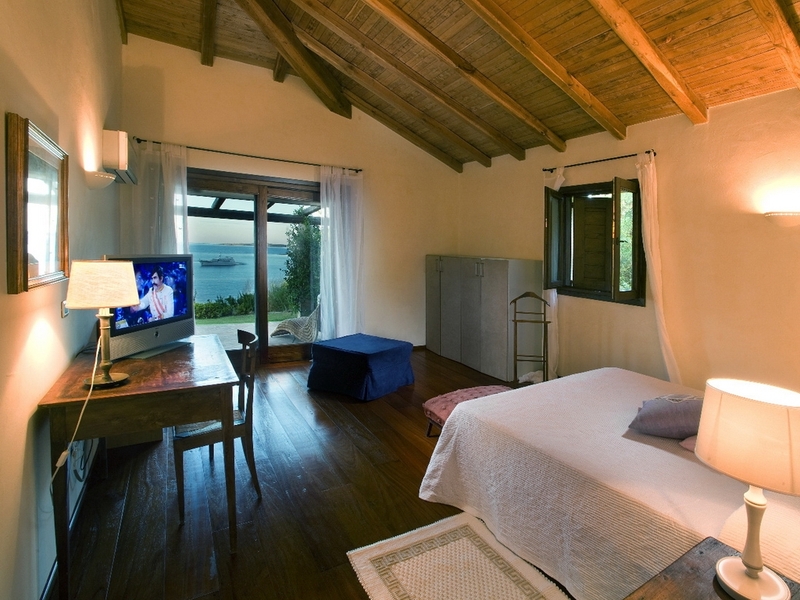 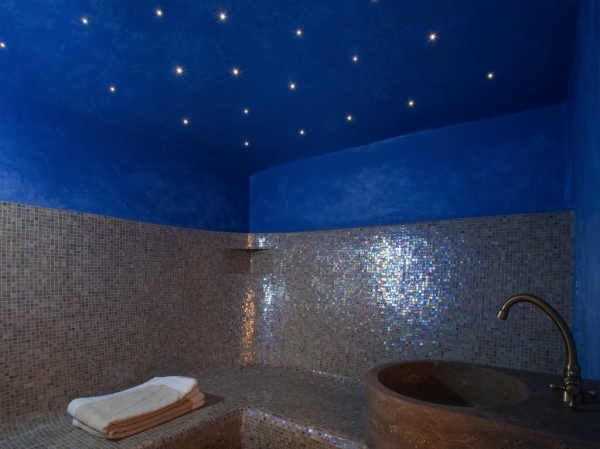 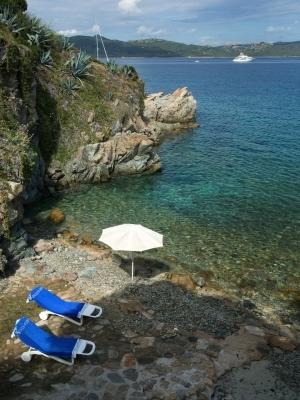 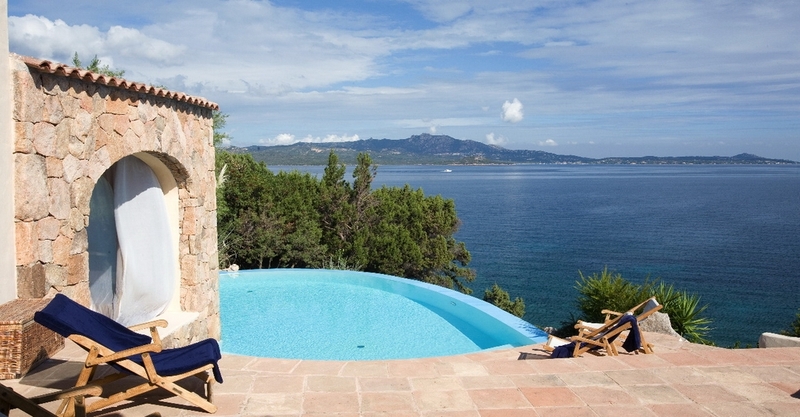 The villa is located in the enchanting and exclusive area of Porto Rotondo, Sardinia.